My name is Jesus Inzunza – I can repair any damaged kite, no matter what happened to it. 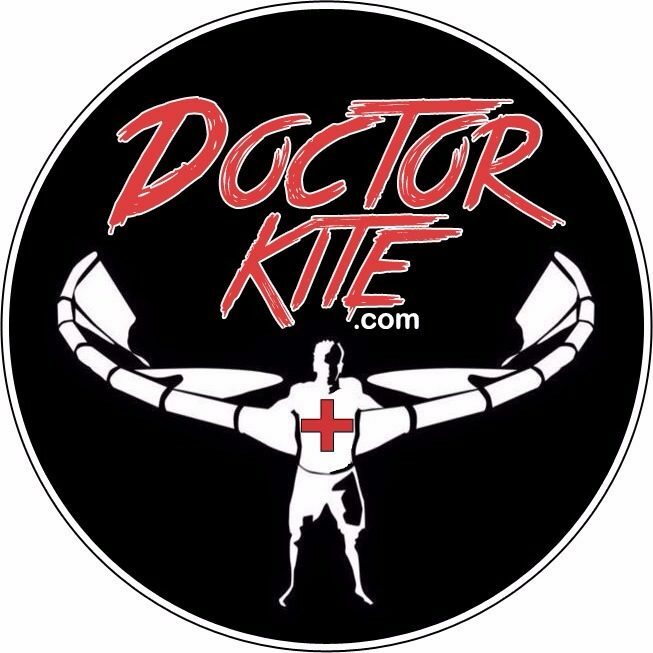 Ripped, exploded bladder, unglued valves, anything… just contact me and your kite will be as good as new. Im located at ChiloChil resort/hotel in La Ventana, and will be here for the whole season.